LANDSCAPE/WEATHER: Outdoors. Hot, sunny and humid. Initially it was an imperial affair with no rebels in sight. 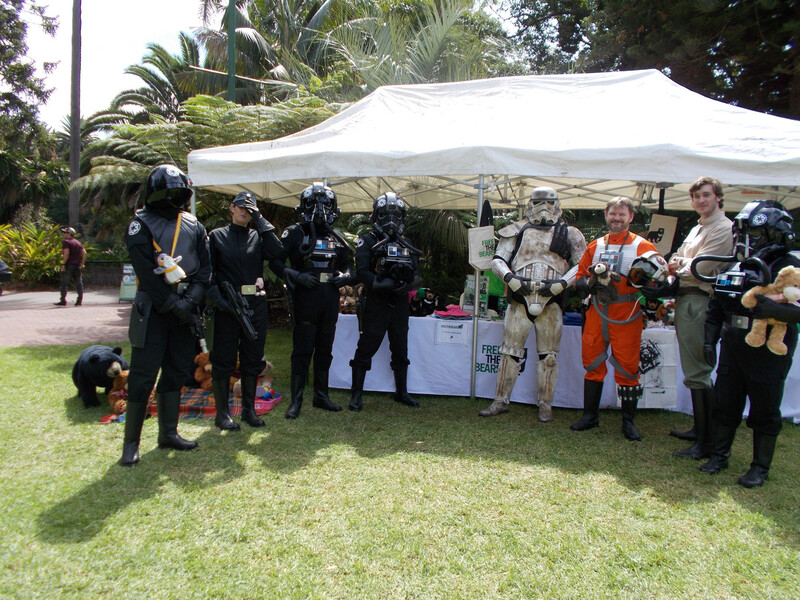 Captain Andor arrived and scouted the zoo first before Red 9 arrived. Taking photos and making the crowd happy. It was a warm day and rather humid. Entertaining the crowds who were there for the the teddy bears picnic and save the sun bears. 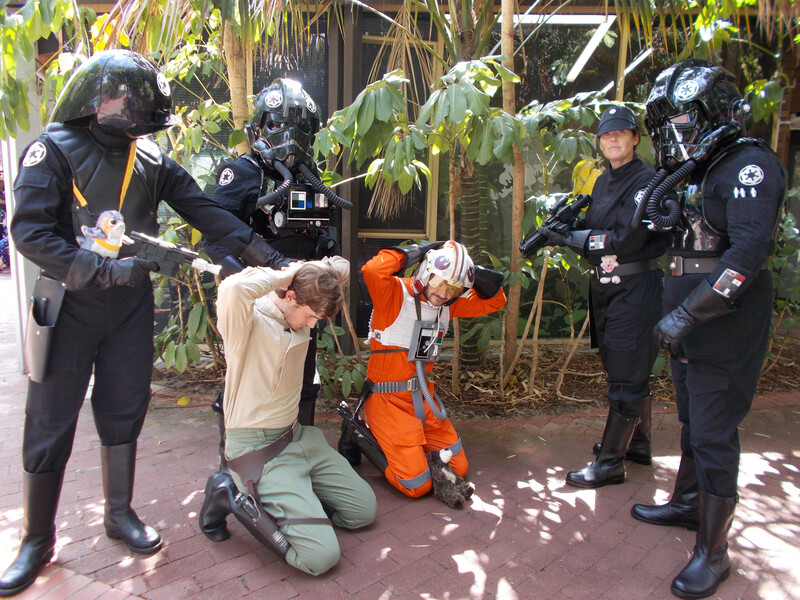 The rebels were over powered by the imperials. Last time we were in this sector the Rebels had it cleared however it is of strategic importance and the 501st came in force to reclaim the sector. Fun had by all. Great bunch of people to troop with. 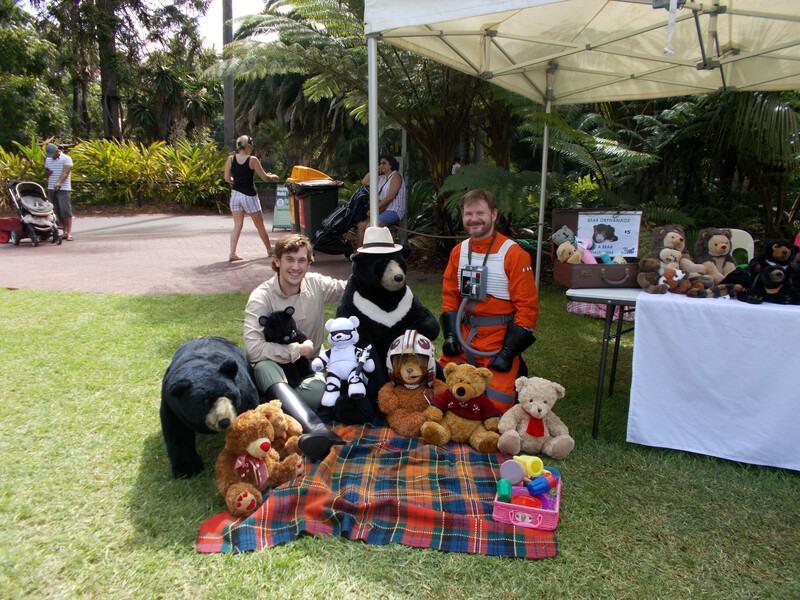 Perth zoo is always amazing letting us come along to their events.